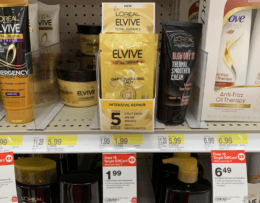 Here is another great deal to add to your list! 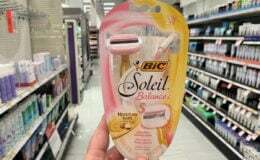 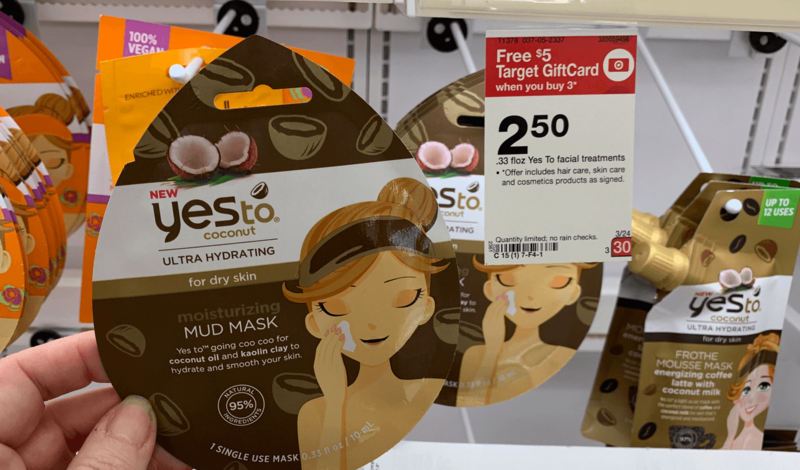 Target sells the Yes To Coconut Single Use Mud Mask – .33oz for $2.50 and through 3/30, when you buy 3 select skin care products you will get a $5 Target Gift Card. 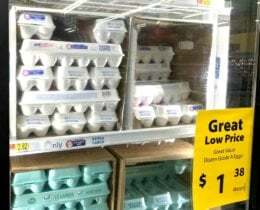 These are included in the offer and even though we have no coupons available for these, even without coupons we can score these for just $0.83 each!